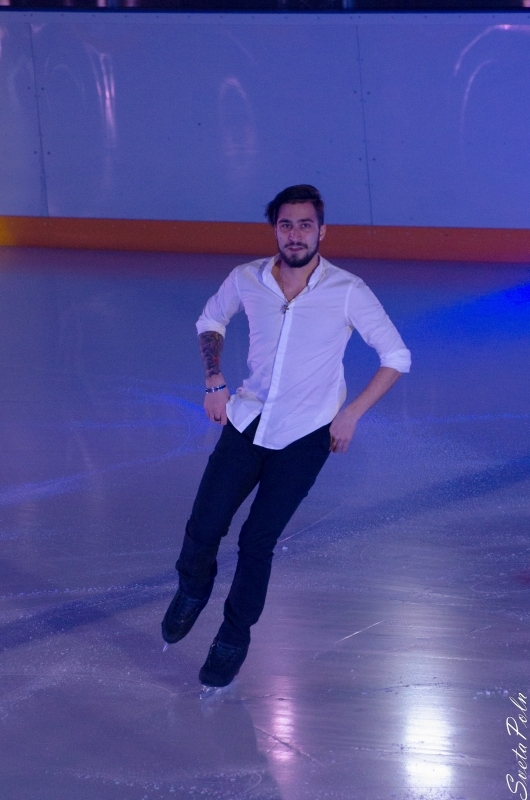 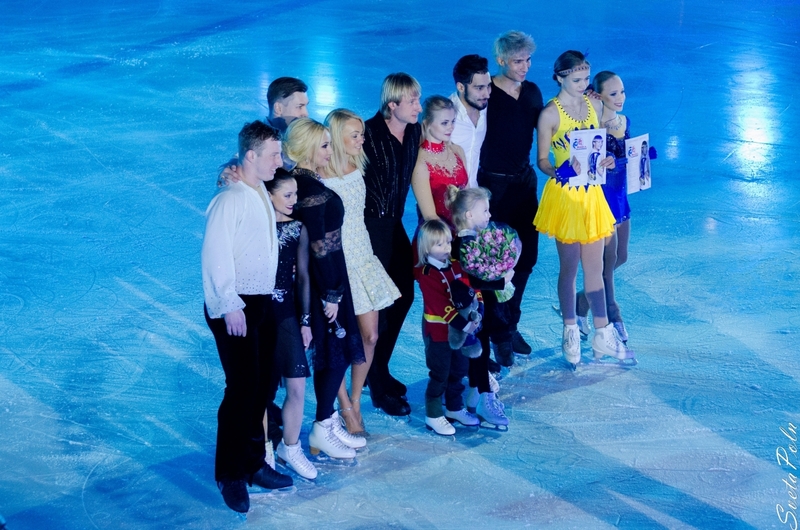 Twenty four figure skaters fought an unbelievable fight performing all kinds of jumps and spins to the judges. 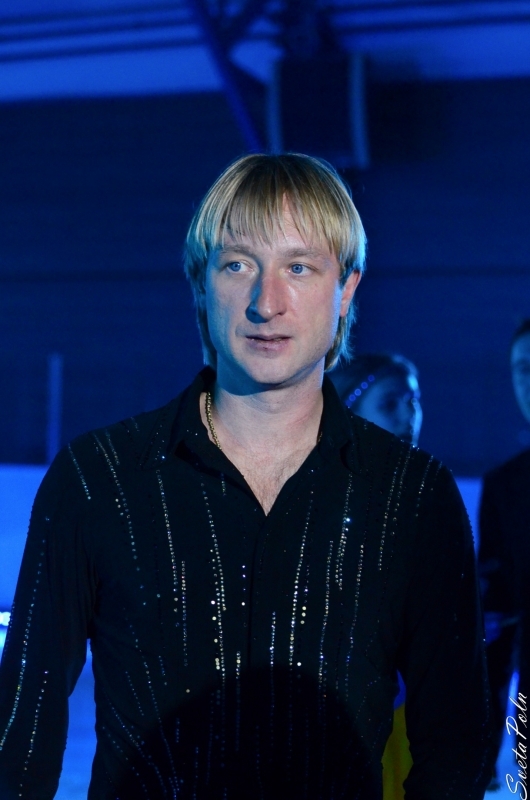 With 165.51 points, giving him 256.36 points overall, Evgeni Plushenko gets the silver medal, letting only 1.31 to American Evan Lysacek. 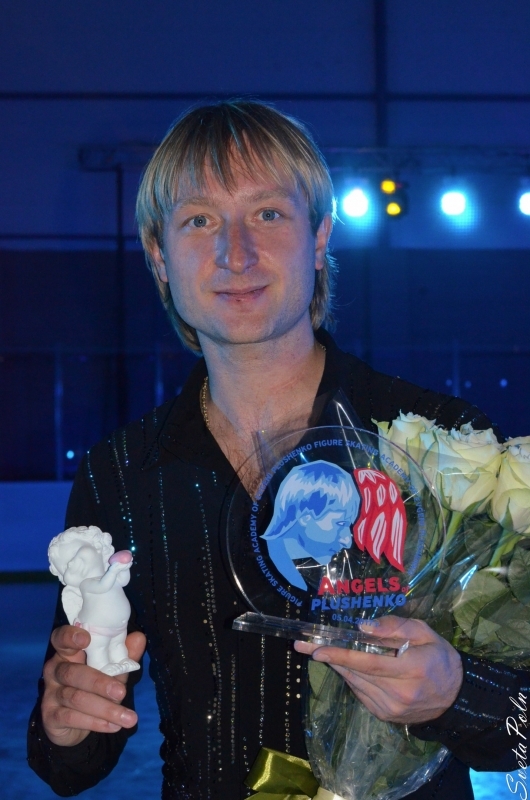 Still Evgeni is one of the few who performed quadruple jumps in their routine and did it best, and the only one who performed 4t-3t combination. 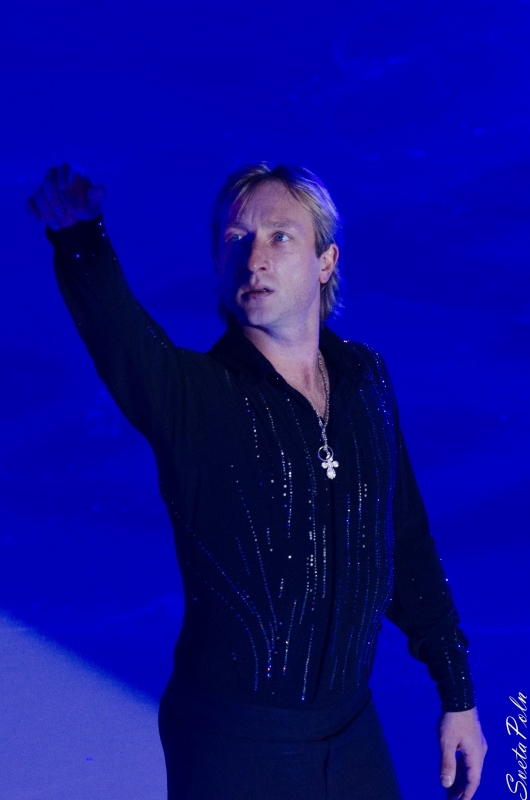 This Olympic silver is a real victory for the champion who's done the impossible - he is back proving he IS the best! 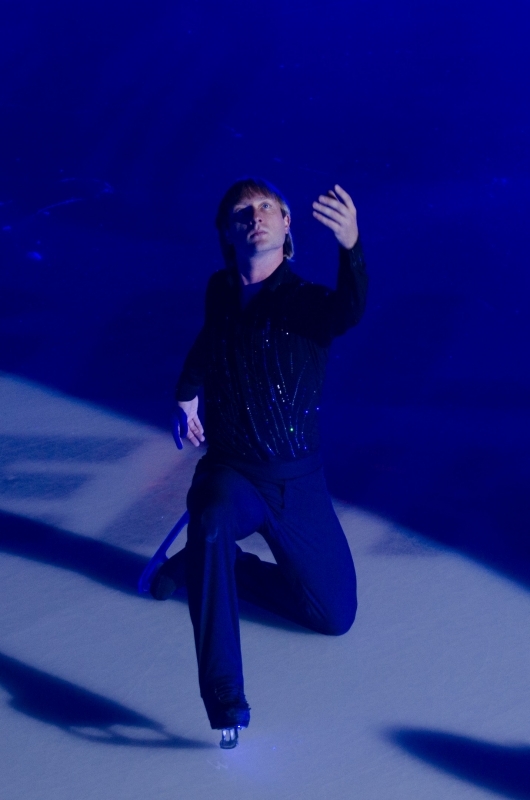 The detailed information is available on the official Vancouver 2010 website. 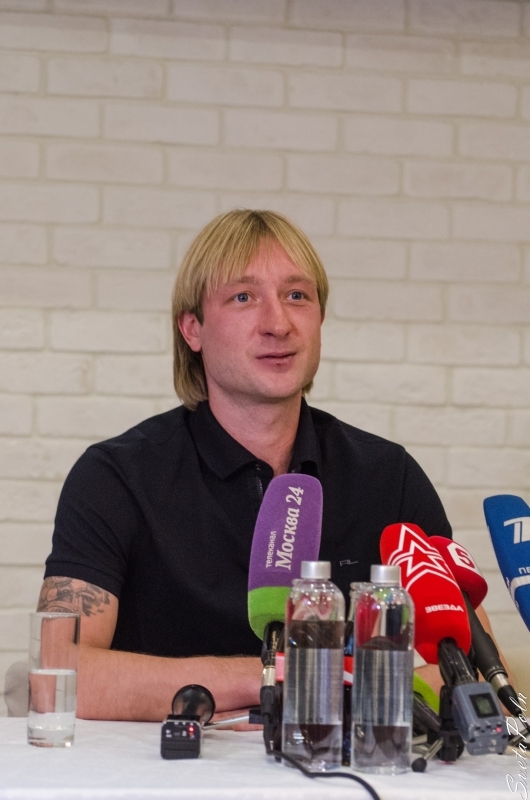 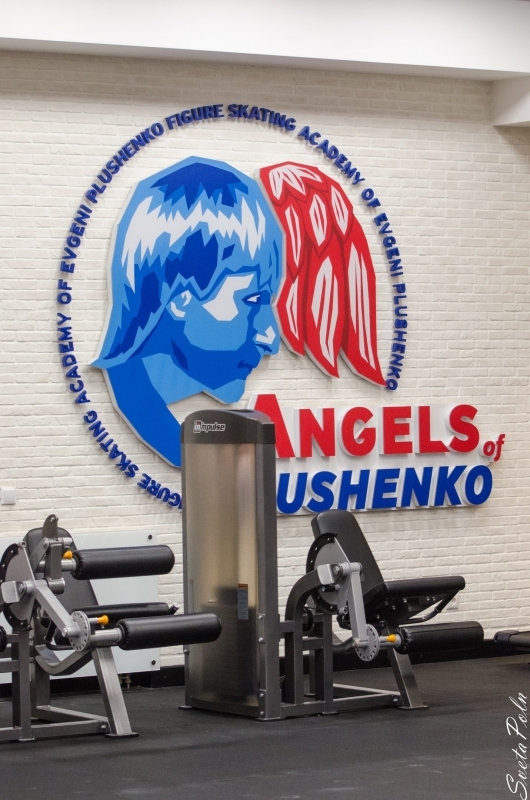 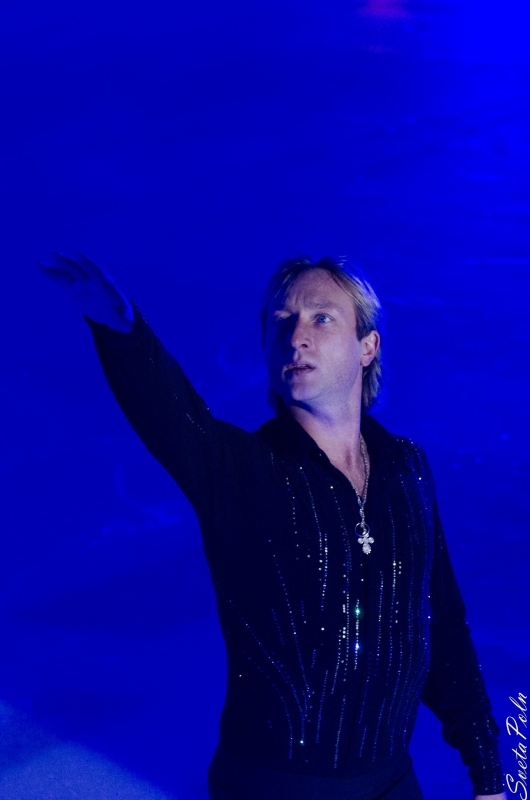 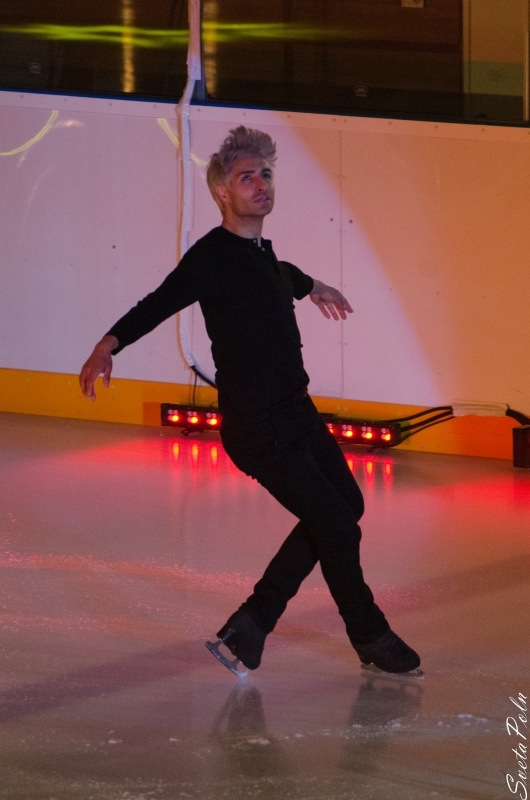 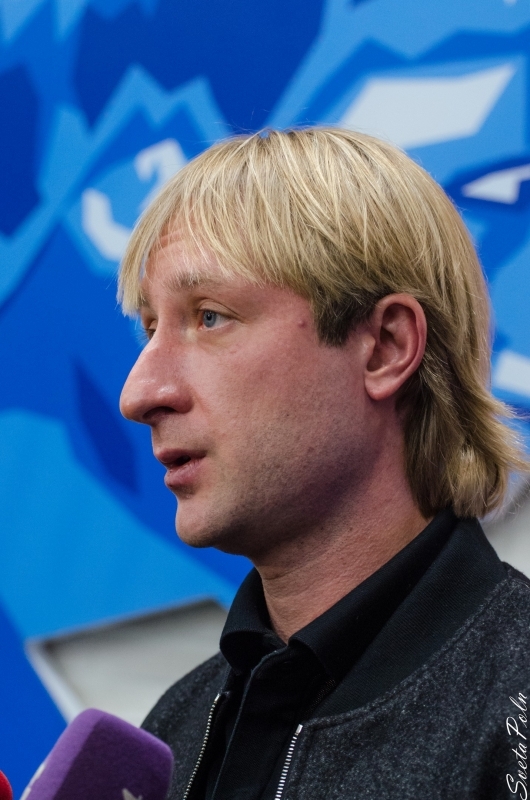 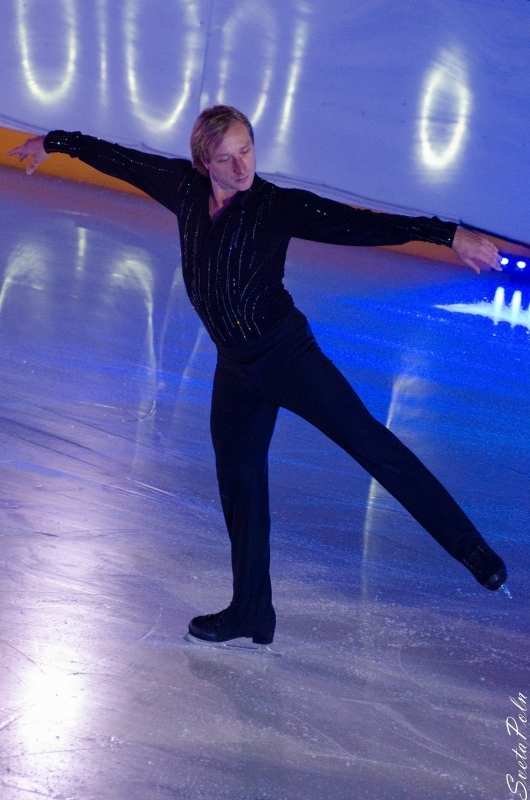 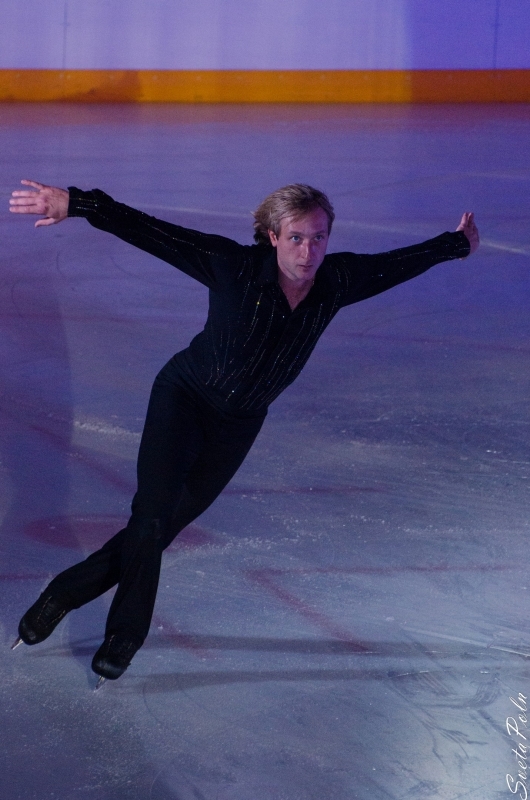 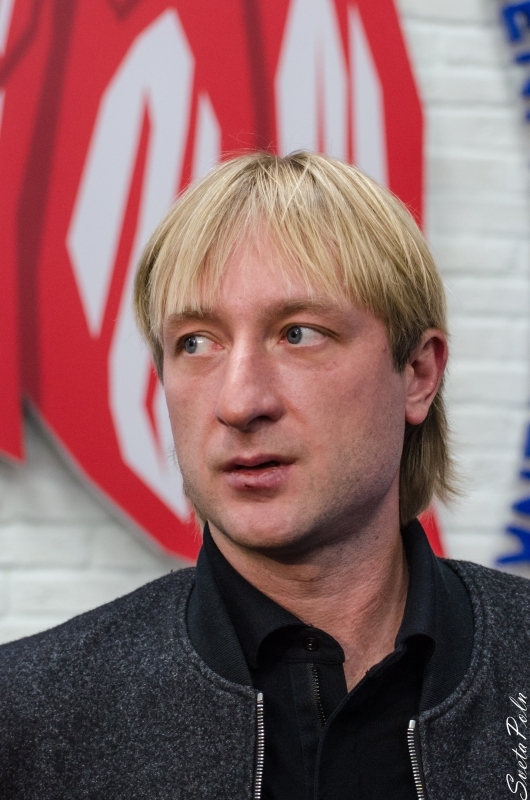 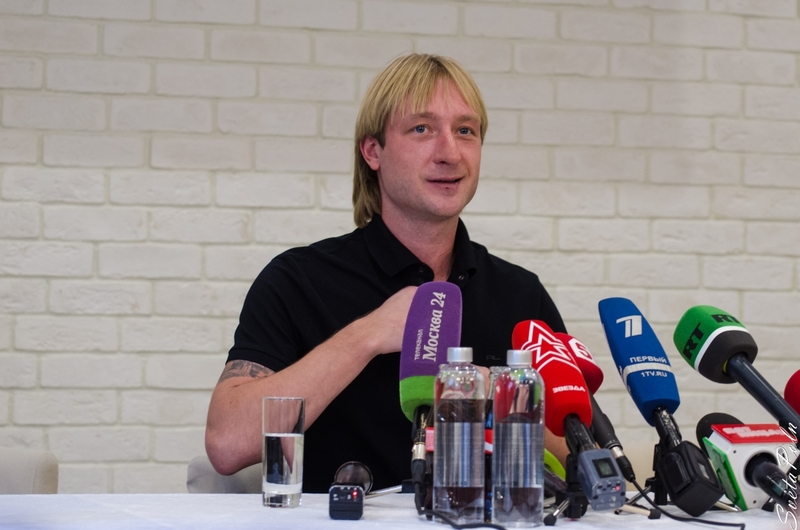 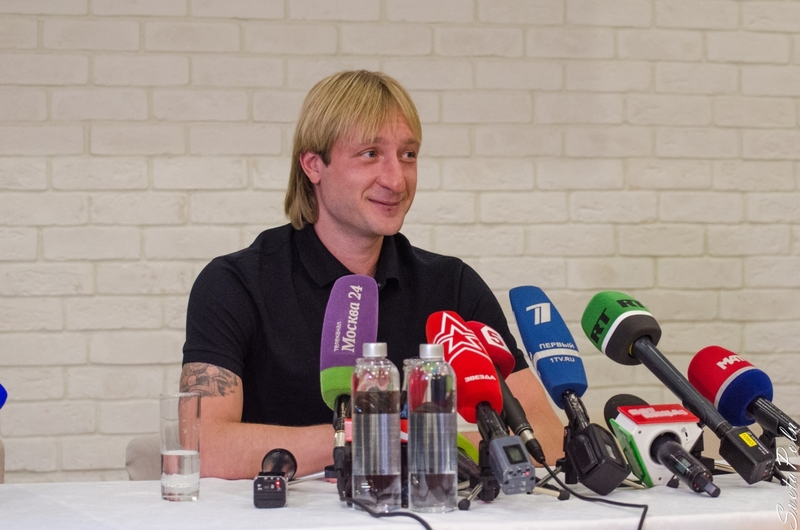 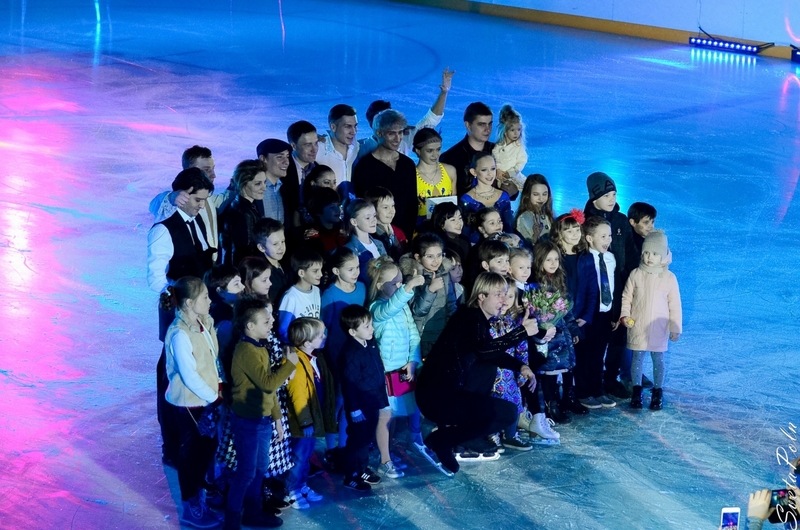 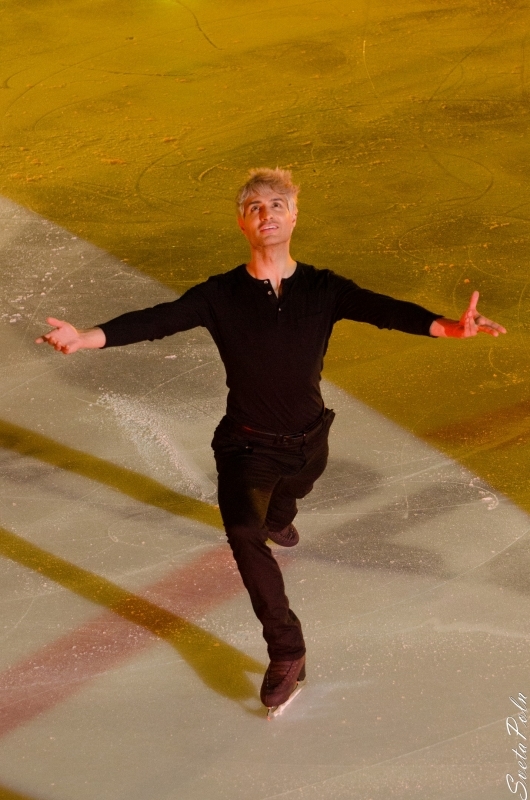 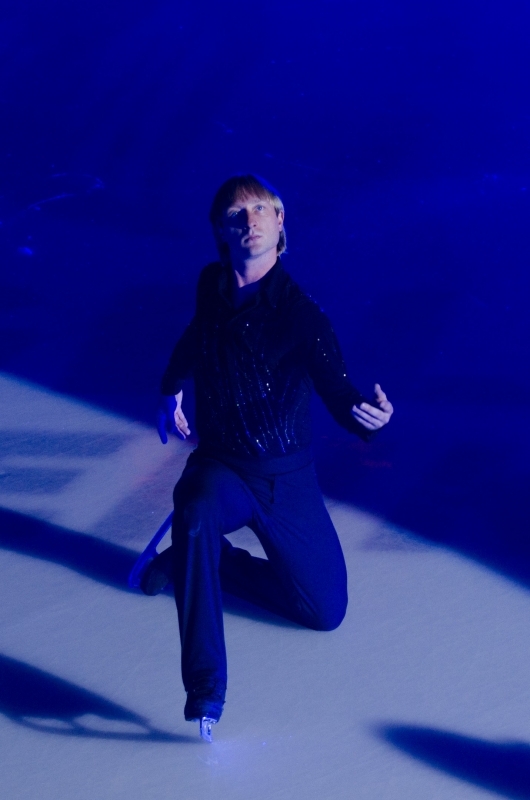 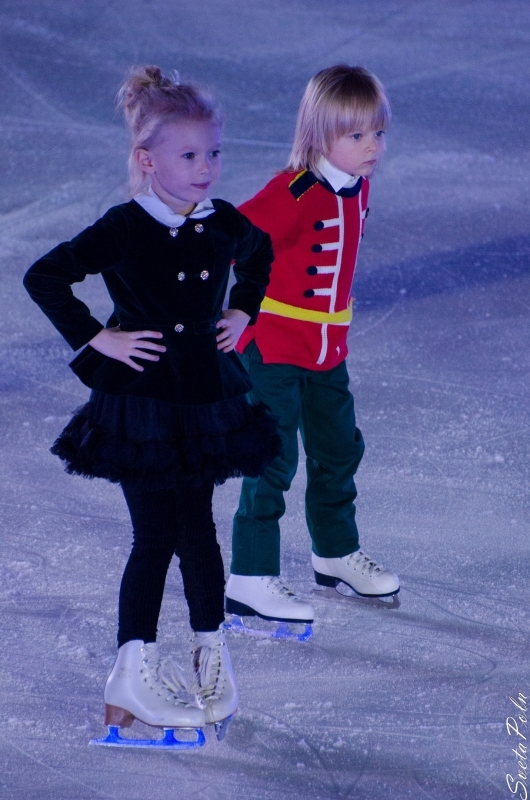 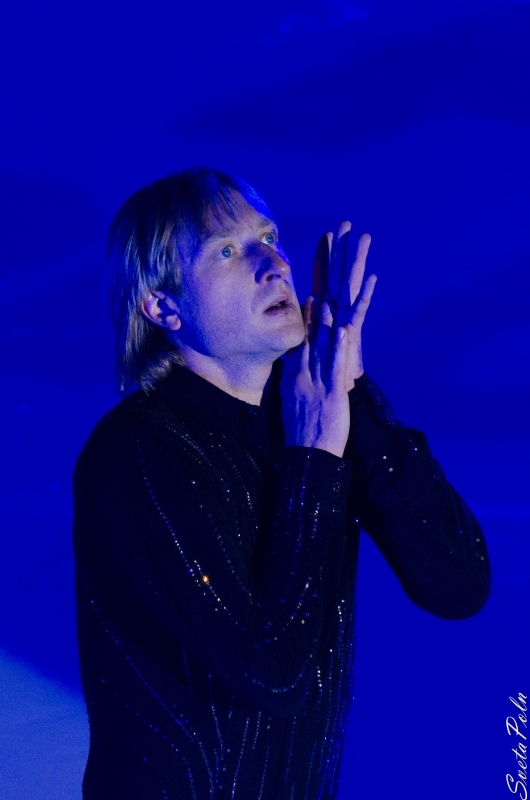 As always our portal offers you the latest information, videos featuring Evgeni Plushenko's programs and news broadcasts from different channels that you can find in the Video section. 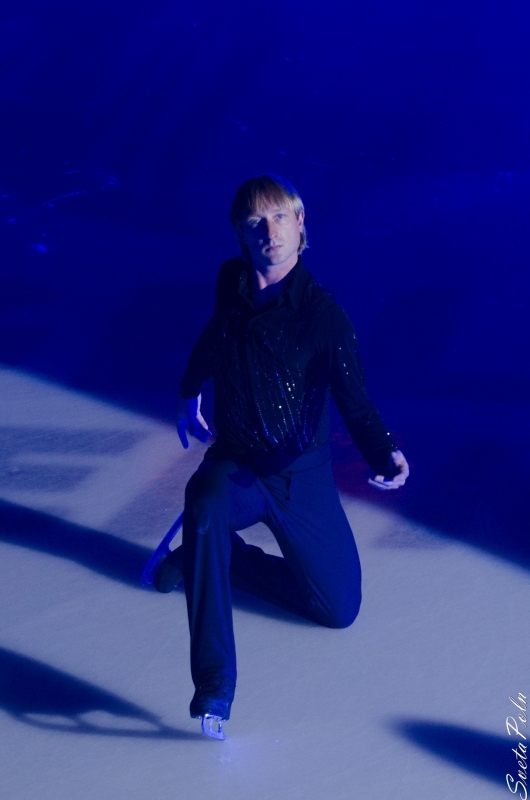 For any additional materials and discussion, please, visit our forum. 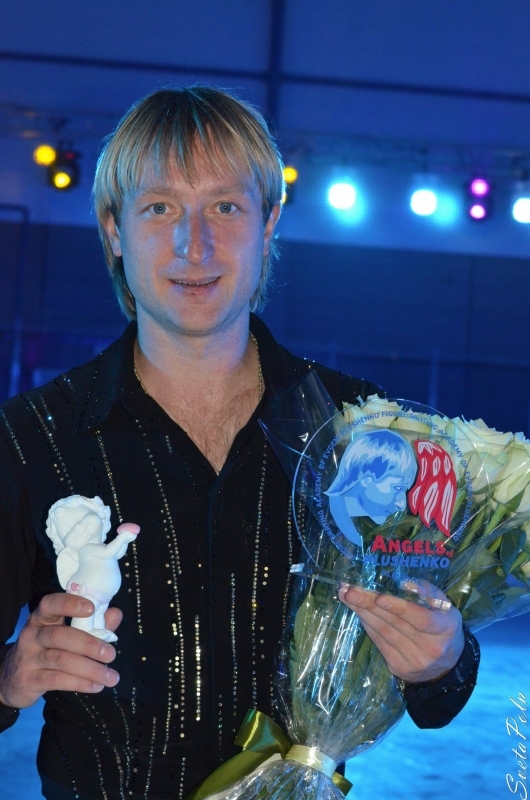 You are also welcome to see the results of our Olympic poll carried out through Evgeni Plushenko and Yana Rudkovskaya's websites. 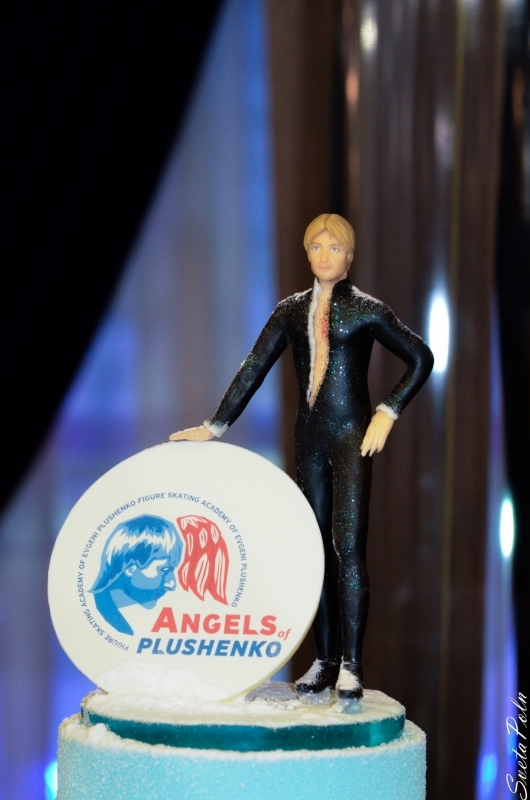 As it can be seen, people's choice is a bit different from the official Olympic results.